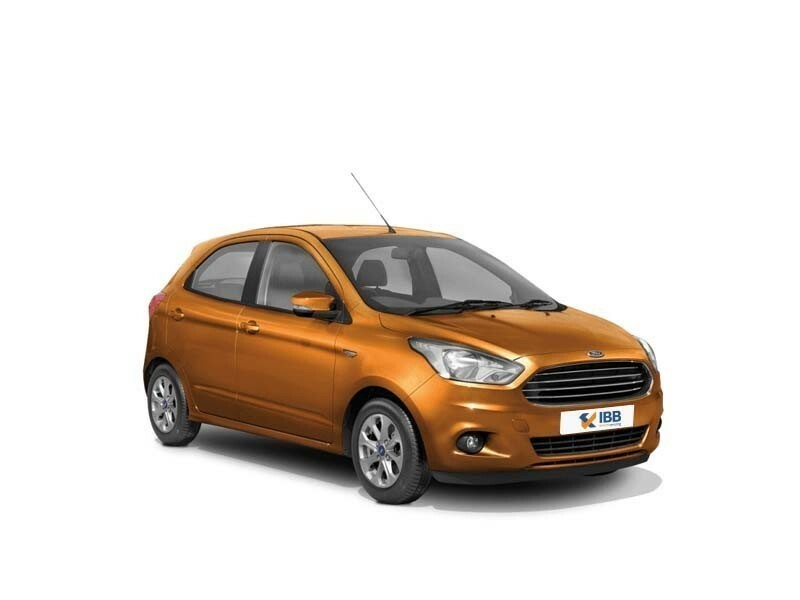 The Ford Figo is a small and compact hatchback with lovely looks. It comes with very comfortable interiors and plush seats and an efficient engine. The Ford Figo is no doubt a good looking compact car with aesthetic design and styling. Interiors are plush and comfortable. Offers great riding experience also, though the ground clearance is bit less.